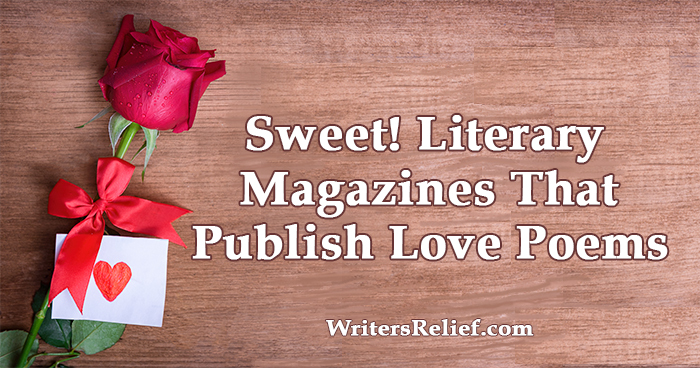 Literary Journals And Magazines - Writer's Relief, Inc. Experimental fiction is a hot topic in contemporary literary magazines. This new concept has a modern, cutting-edge sensibility that puts the genre at the center of conversations about what fiction can (and can’t) do. At Writer’s Relief, we know editors love experimental literature for the way it pushes boundaries, while writers love experimental fiction for its lack of rules and infinite possibilities. What is experimental fiction? 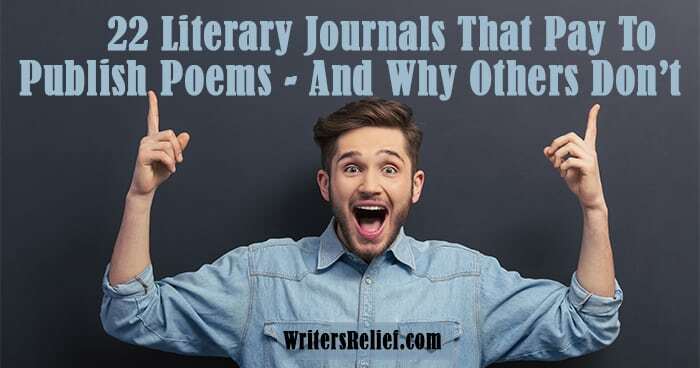 Experimental literature can include poetry, fiction, and nonfiction—or any combination thereof. Today, we’re focusing on experimental short stories and novels. When the motivation behind a genre is experimentation, it’s difficult to say what’s “typical” about it—after all, its genesis lies in breaking the rules! Some people find it’s easier to say what experimental fiction is not, as opposed to what it is. Others point out that the definition of experimental fiction is always changing, with each new generation of writers pushing the boundaries of fiction in new ways. Ultimately, trying to pin down a single definition of experimental fiction is a slippery slope. But we’re not here to debate what might or might not be experimental in fiction. 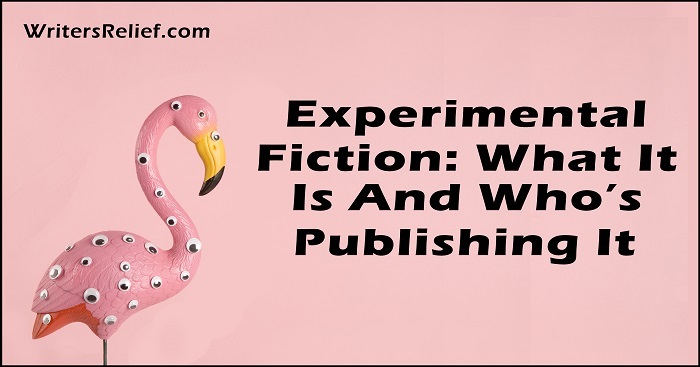 Instead, we want to give you a practical, working definition of experimental fiction—so that you know how to get your prose experiments published. Similar to experimental art genres. Absurdism, dadaism, surrealism, cubism—these are the visual cousins of experimental prose. Traditional art is steeped in realism, whereas experimental genres take realism and morph it into unrealistic, unfamiliar forms. The same goes for experimental literature. By turning away from literary realism and toward experimentation, this type of fiction seeks out the “truth” in inventive ways. Not “easy” to read. Experimental fiction isn’t usually straightforward—which means it’s rarely considered “accessible.” Admirers of experimental fiction value the difficulty of uncovering deep meanings in surprising texts. Not escapist. If commercial fiction intends for readers to get lost in a story, then experimental fiction works even harder to keep readers present in the prose. Challenges tropes, genre rules, and literary traditions. Forget about traditional beginnings, middles, and ends—experimental fiction doesn’t necessarily have any use for classic plot structure. Also, experimental fiction may or may not welcome the idea of main characters—or any characters at all. Not necessarily linear. Not only are traditional plot structures unnecessary to experimental writers, genre-bending stories don’t always tell their tales in a linear fashion. With disordered plot elements, readers may discover new insights and connections. Deliberately unsettling or even disturbing. Experimental fiction doesn’t let readers get cozy. It shakes them up, undermines assumptions, and keeps readers on their toes. Explores “big” ideas. Often, the technical pyrotechnics of experimental fiction explore important themes and ideas—especially those that defy definition, logic, and articulation. Isn’t always subtle. Traditional literature fans tend to appreciate prose and storytelling that doesn’t smack them in the face with gaudy prose style or super-obvious themes and concerns. But experimental fiction is the rebel on the block who doesn’t care what anyone else thinks—subtlety is a rare bird in these parts. Knowingly mixes fact and fiction. Mixed-genre writing is sometimes considered a type of experimental fiction. Mixed-genre short stories embrace elements of both fiction (totally made up) and memoir (true-life story). But the key to a story being considered experimental—as opposed to fiction inspired by true life—is that mixed-genre stories tend to take a self-aware approach to storytelling. Readers are deliberately given to understand that some things in the story are based on real life, and some are not, and which may or may not be clarified by the author/narrator. Embraces metafiction. Writers may pop in and out of their own experimental fiction stories, commenting on the action or even on the quality of the writing. Readers may be reminded that they are “reading”—or, ironically, to forget that they are reading. In experimental fiction, the boundaries that separate the reader, writer, author, narrator, editor—whoever—are often broken down. Always changing. Experimental fiction writers are constantly innovating by asking questions about how they can challenge existing forms: How can I get my prose to do something it’s never done before? Why would I ask it to do that? What would it mean? Plays with language. With experimental fiction, verb tenses can change at the drop of a hat. Point of view doesn’t have to be defined. Words can be given (or can take on) new meanings. Both spelling and punctuation are fair game for variations. Doesn’t necessarily adhere to traditional prose layout. You know what a short story looks like when it’s laid out traditionally. In contrast, experimental fiction can sprawl all over a page—or just take up a tiny bit of it. Sentences don’t have to follow from left to right or proceed horizontally. Experimental literature writers see unusual possibilities in a blank page. Might embrace mixed media. Some writers think outside the page by taking the idea of experimental literature into new mediums. Writers can incorporate images (that may or may not be experimental in and of themselves) into their stories, or they might embrace digital art concepts for Web display. The “story” grows when it incorporates forms of art that expand beyond prose. As we mentioned, the definition of experimental literature is up for debate. But the following books (both novels and short stories) have often been considered experimental in their times. The following is a list of literary magazines that accept experimental fiction. Please note that these magazines are listed for having editors known to publish the form and not for specializing in the genre. Also, keep in mind that editorial preferences and submissions guidelines are changing all the time. Do not submit your experimental fiction to these magazines until you’ve double-checked the guidelines. 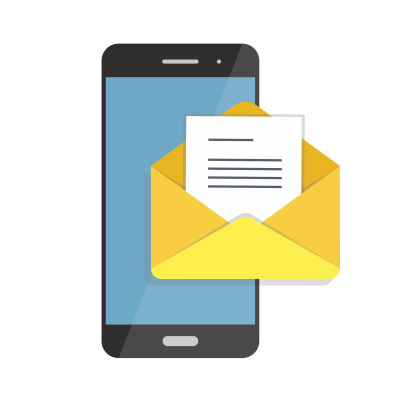 Remember: If you want to ensure the viability of literary magazines that publish experimental works, be sure to subscribe! 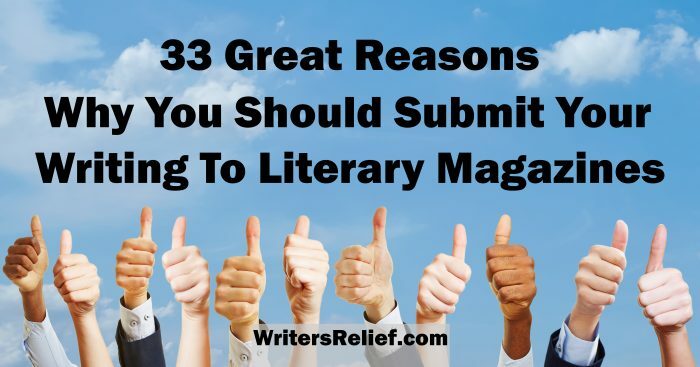 Here at Writer’s Relief, we’ve been helping authors get published since 1994. Our expert researchers and submission strategists work together to determine which markets are BEST for a client’s unique submission. Here are some useful tips for submitting experimental literature to literary journals. Experiment with your story, not with submission guidelines. 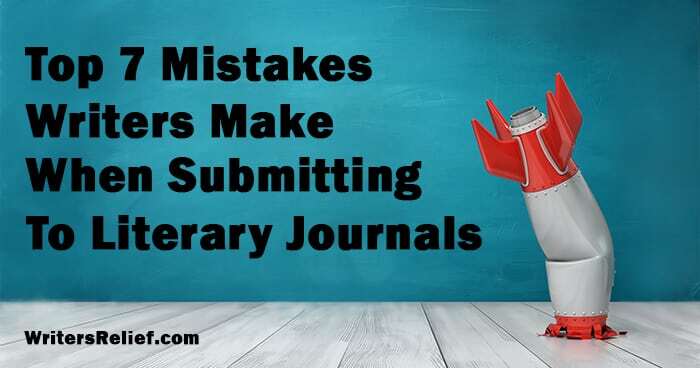 Literary magazine editors may love writers who break the rules of fiction, but they’re not so keen on writers who break the submission rules designed to make their jobs easier. Edit with care. Though some experimental fiction may appear messy or out of control, there is a method to the madness. Most well-published experimental authors spend LOTS of time revising and editing before submitting their work. Master your craft—before you smash it into shards. Just as the world’s most well-known painters master the basics of portraiture and landscapes before branching out into experiments, prose writers and poets would do well to learn the basics of their genre before deciding which rules to keep or throw out. Submit with precision. Some printed literary magazines may not be able to physically publish certain experimental works. Some online magazines may not have the web design capabilities needed to share experimental works on their websites. Research before submitting or send a preliminary query to ask about publishing limitations. Make sure editors know the difference between experimentation and typos. If you’re going to experiment, be sure editors can tell you know what you’re doing—and aren’t just settling for sloppiness or laziness. HINT: That’s why many experimental works tend to have a somewhat self-aware sensibility. Find a proofreader who is sensitive to the needs of creative writers. 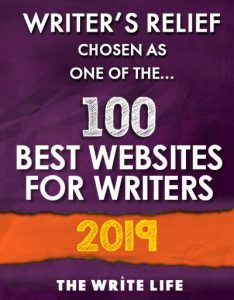 …a successful literary experiment (regardless of whether that experiment resembles realist fiction or your Settlers of Catan board) has to do more than look weird on the page (and I get the sense that a lot of newer writers think that experimental writing has to look weird on the page). There is content to consider, literary tradition, context, and the metaphoric and aesthetic resonance of artifice and construction. Is Experimental Fiction Right For You? Ironically, the only way to know if you have a latent talent for boundary-pushing fiction is to experiment! You have nothing to lose by giving it a try. Writer, Can You Help? What do you believe is the role of experimental fiction in today’s literary marketplace?